The first eight series, in high definition! UPDATE (12.10.18): Even more regrettably, due to stilcircumstances beyond our control, the Blu-ray set is now expected to be released in January 2019. Click here to find out more! UPDATE (12.09.18): Regrettably, due to circumstances beyond our control, the release of the Blu-ray set has been pushed back to 22nd October. We'll bring you further updates on the release and content soon! 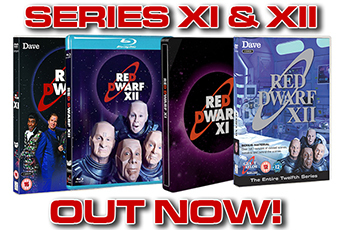 We're delighted to officially announce that Red Dwarf Series I-VIII are being re-released in a special, thirtieth anniversary Blu-ray set on Monday 1st October 2018! We've been asked a lot on social media down the years whether the first eight series of the show might be released on the high-definition format. And truth be told, we've never been sure if they would be: after all, those first eight series were filmed in standard definition, and simply transferring them to HD to match the Dave-era shows would leave them at risk of looking... well, a bit dodgy, frankly. But the demand has never gone away, and so the 30th anniversary has turned out to be the ideal time to take the plunge - but if we were going to do it, we had to ensure we did it right. So that's meant Doug Naylor and the team undertaking a painstaking restoration process - going back to the source and giving the episodes a thorough going-over for visuals, colour and sound. We're looking forward to sharing with you in the weeks and months leading up to the release some more details on just how new and improved these restored episodes are going to be - but rest assured, this isn't a needless tinkering or, dare we say it, a "remastering". There are no new effects, no re-recorded lines, no cut jokes, and no mysteriously appearing skutters. 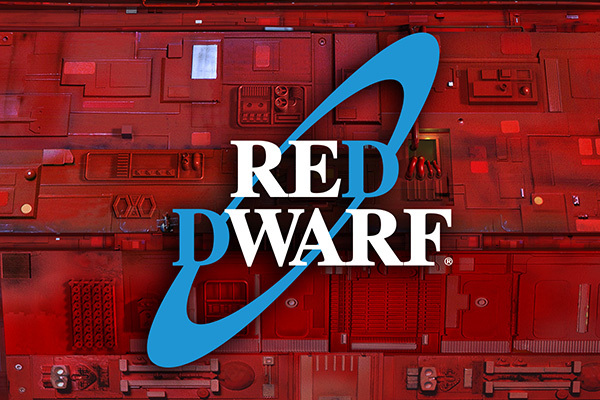 Just the Red Dwarf you know and love... given a fresh polish to look and sound even better than ever. 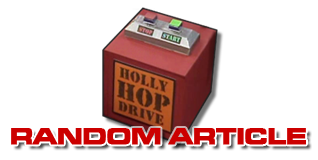 So keep your eyes here on reddwarf.co.uk, and we'll bring you more news on this release - from content to pricing to cover art - as soon as we're able. 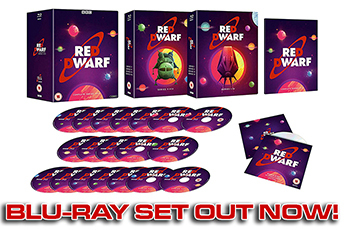 Red Dwarf I-VIII lands on Blu-ray on 1st October!